German professor of history Michael Pesek wrote an open letter to Petro Poroshenko, in which he advised the Ukrainian President not to expect a long-lasting friendship with the United States, as the White House could change its attitude towards him in the blink of an eye when political trends shift Washington. 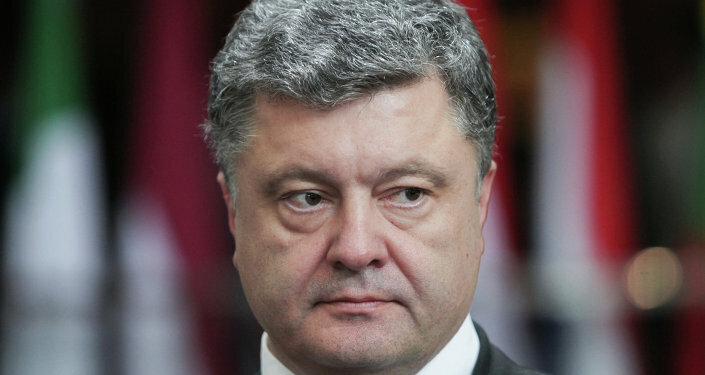 German historian Michael Pesek wrote an open letter to Petro Poroshenko, in which he told the Ukrainian president not to get too cozy with the White House, warning him that being a close ally of the United States might not be the beginning of a long-lasting friendship. “You should be warned that this might not be the beginning of a long-living love affair that inevitably ends with an account full of dollars, an army equipped with the finest stuff ever produced to kill your enemies,” said Pesek, who teaches courses in history and political science at the University of Hamburg and Free University of Berlin. 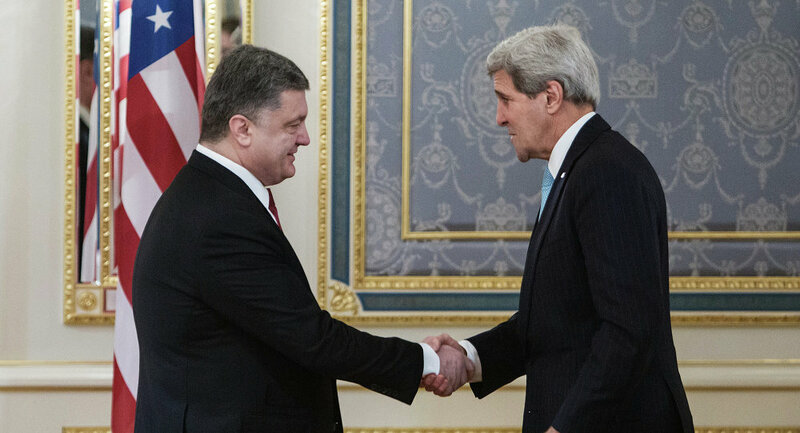 Pesek went on to compare Poroshenko with other dictators, who were puppets of the United States in the past, but then became the enemies of the White House after the tides shifted in Washington. In particular, the historian reminded Poroshenko of Saddam Hussein, who was Washington’s close ally in the Middle East during the 1980s. However, after Cold War ended and the Americans changed their views on the Middle East, Hussein was useful as an enemy rather than as a friend. The rest is history: the former dictator was captured sitting in a hole and soon hanged in the dark of the night. Pesek also talked about Mobuto Sese Seko, the long-standing former ruler of the Congo, and Manuel Noriega of Panama who were both initially supported by the United States when its interests were at stake, but were quickly disposed of when US political trends changed their direction. “Lesson learned? You can kill as much as enemies of the US as possible, you can sell your natural resources, but it will not shield you, when the storm from Washington takes another direction,” Pesek said. On a final note, the German historian told Poroshenko that at the end of the day he will always be an outsider in the United States, “a useful idiot in your best days” and a “burden” when the White House changes its priorities or loses its interest. “As a former apparatchik you will never know if your conversion to a democrat and capitalist is taken seriously by your American allies. You will be under suspicion as all the other converted ex-terrorists, ex-Marxists, ex-dictators, who bow to the American flag.” – concluded Pesek.